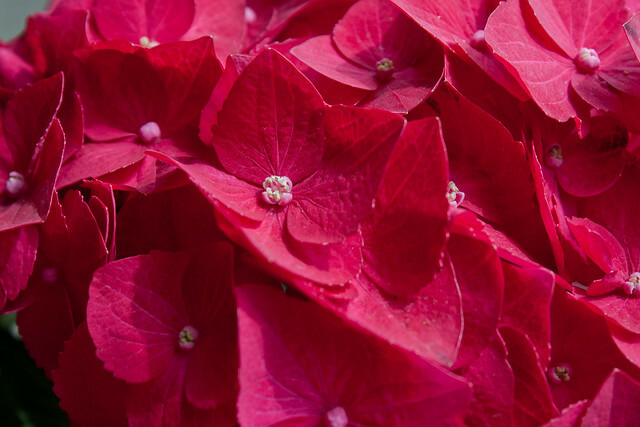 Look at this gorgeous red hydrangea. It was the first time we’ve seen a red one so we knew we had to take it home. As well as being a nice potted plant, we’re thinking of replanting it in the backyard once it gets warmer. The only thing is, it will probably turn pink since we don’t know how to make it stay in this vibrant red colour. 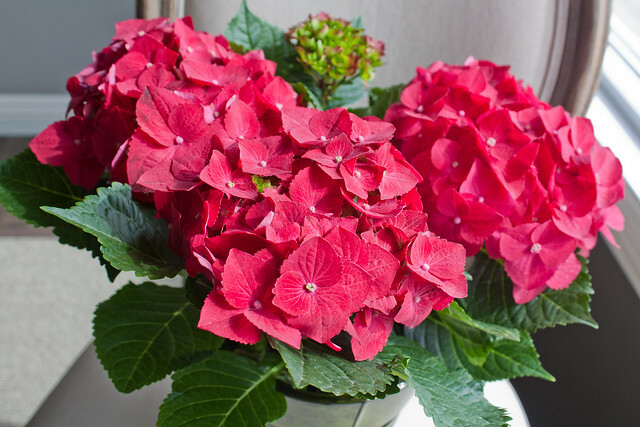 In case you didn’t know, hydrangeas is one of the few flowers that can change colours dramatically by changing the pH balance of the soil. Anyway, I hope you are all having a glorious Easter weekend! This entry was posted in House & Home and tagged Easter, flower, hydrangea. Bookmark the permalink. Post a comment or leave a trackback: Trackback URL.